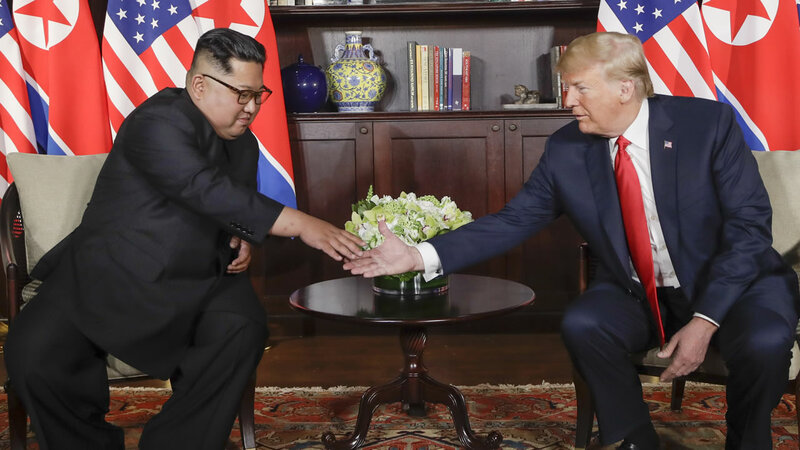 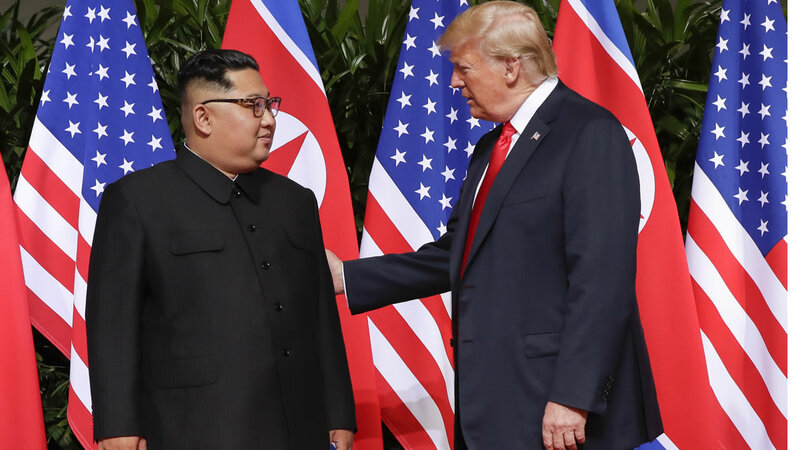 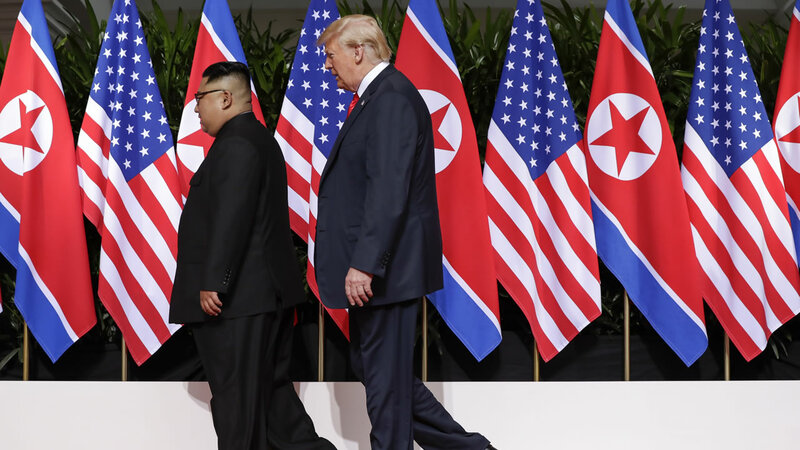 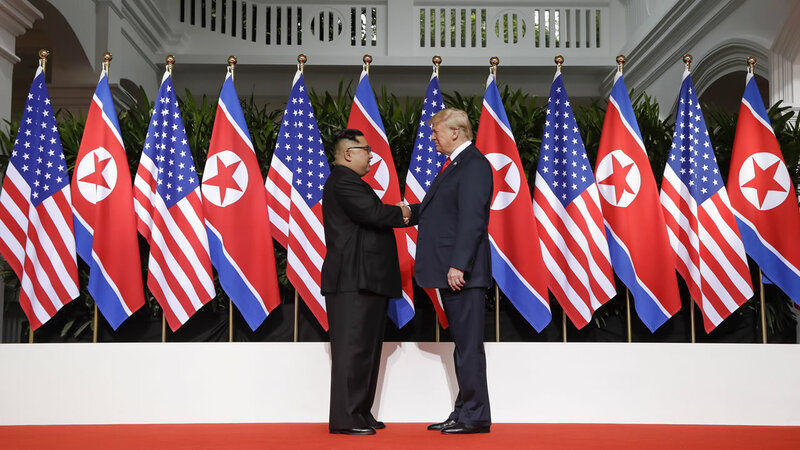 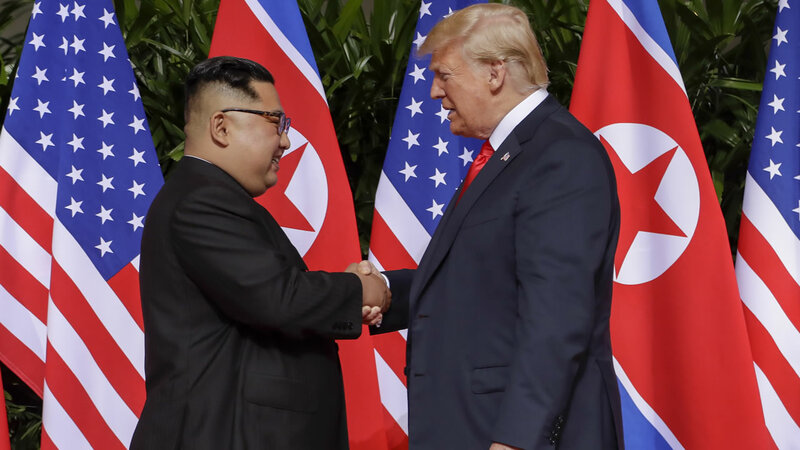 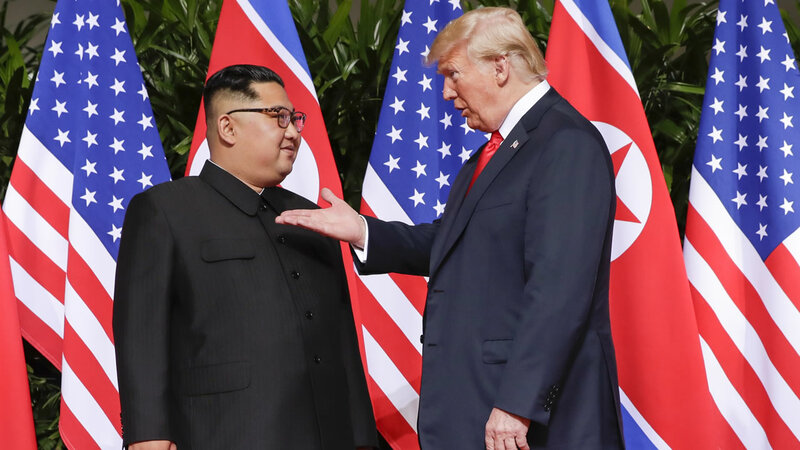 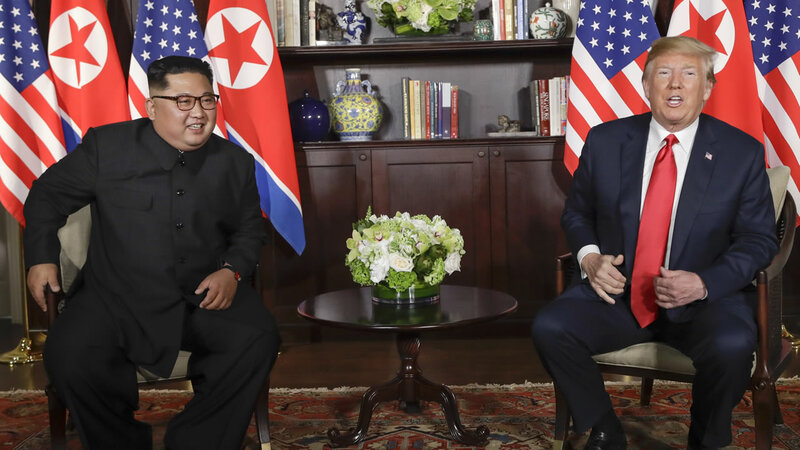 President Donald Trump met with North Korean leader Kim Jong Un for a historic summit in Singapore on Monday, June 11, 2018 (Tuesday, June 12 Singapore time). 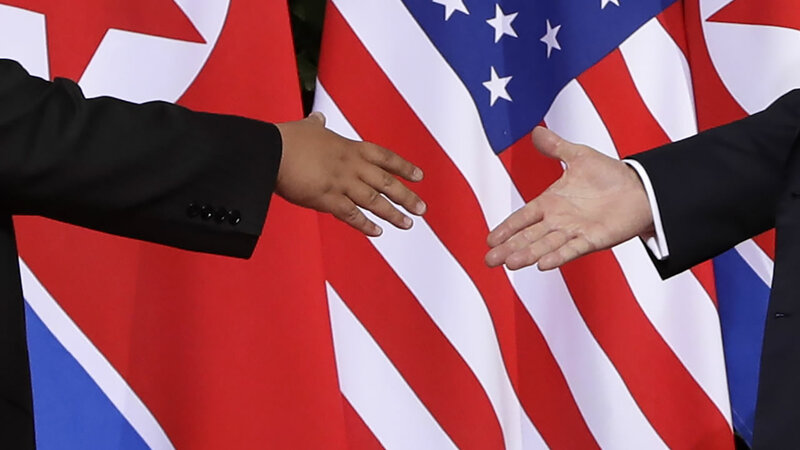 It was the first time that a sitting U.S. president has met face-to-face with a North Korean leader. 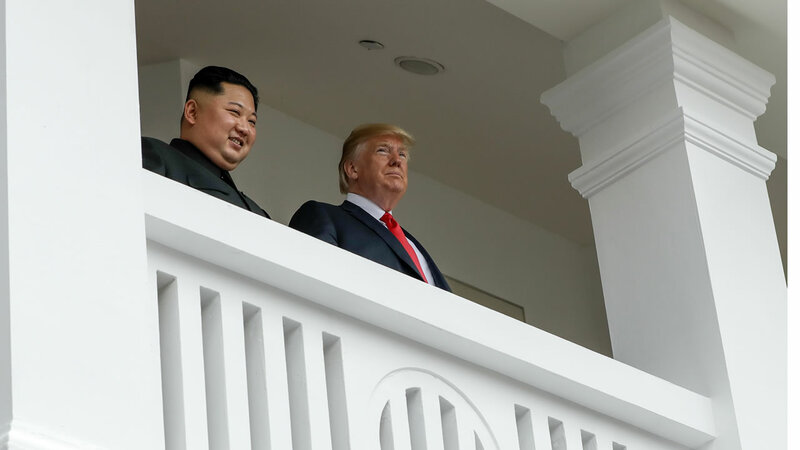 See photos from the day in the gathering above.